Sin. Who wants to hear about sin? 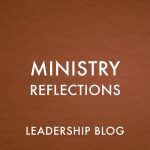 Whether we want to hear about it or not, followers of Jesus should take it seriously. Sin is talked about throughout the Old and New Testaments and is reported (although not by that name) everyday on the news. 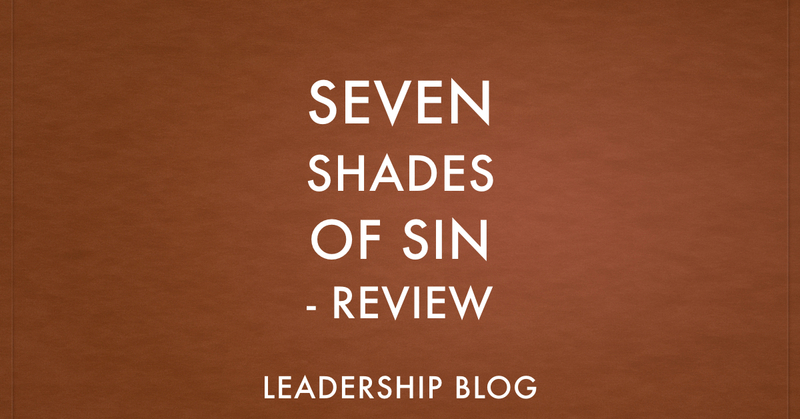 One summary of common temptations to sin is the seven deadly sins. These seven sins are not found in that list in the Bible, but they are representative of the most common temptations. 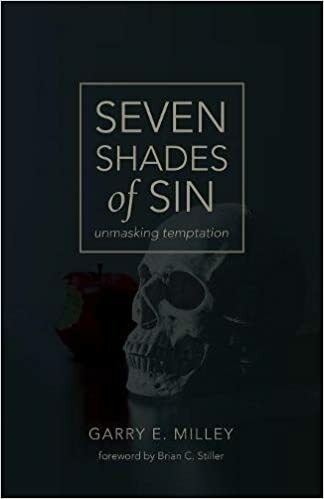 For that reason, I’m thankful for Garry Milley’s book, Seven Shades of Sin: Unmasking Temptation. In this book, Garry gives the background of how this list developed and why it is important. He then takes the reader through each of the sins. Garry is an experienced preacher and teacher. 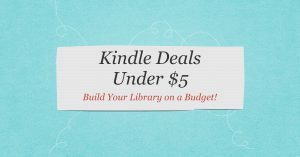 He is able to take theological concepts and translate them for the average reader. Garry provides a biblical description for each of the sins but also illustrates what this looks like based on his local church experience. Garry is able to demonstrate that this old list of sins is still very applicable to our contemporary context. 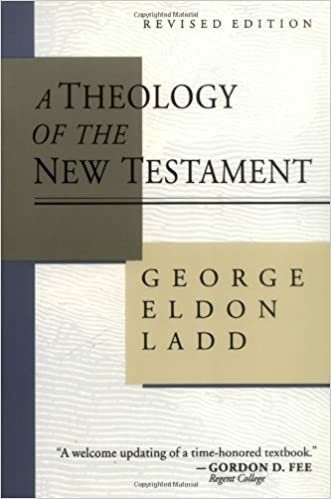 This book is a timely reminder of the seriousness of sin and would make a good small group study as well as personal reflection. What Colour is Your Communion Bread?